Joel Isimeme | Liberty News Service HOME — Zapata ran in the Olympics for Colombia. Becoming a fast runner is no easy feat, and neither is holding 2019’s fastest 500m time in the world. Alejandro Perlaza Zapata, Liberty’s top 400-500m runner has done just that and more. Zapata grew up in Colombia and began running at a young age, but did not start participating in track and field until 2010. He recognized the need to train to be faster when he entered his first league and lost. Once he started training, there was no stopping him. After competing in the 2016 Olympics for Colombia, Zapata is now training for the 2020 Olympics. Since his appearance in the 2016 Olympics, Zapata has run the fastest 500m in the world for 2019 at a quick 1:01.35, which is just over a second slower than the world record, which stands at 1:00.06. Zapata has also climbed within one second of the world record 400m time. His 400m best is 44.86 seconds, while the world record is 43.03 seconds. Zapata’s training has changed since coming to the states with a new coach. In Colombia, Zapata focused purely on endurance. At Liberty, he focuses more on building speed. 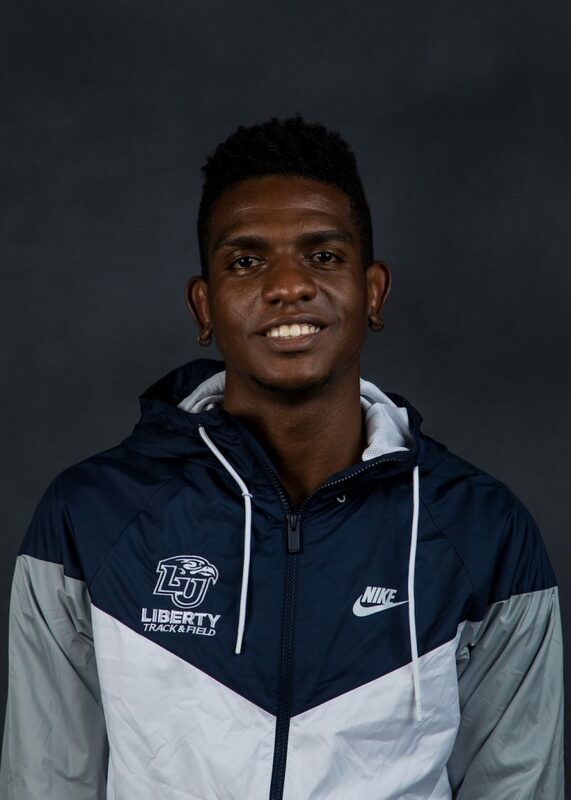 In May 2018, at the Big South Conference Outdoor Track and Field Championships, Zapata won the 400m race and earned his 44.86 personal best.